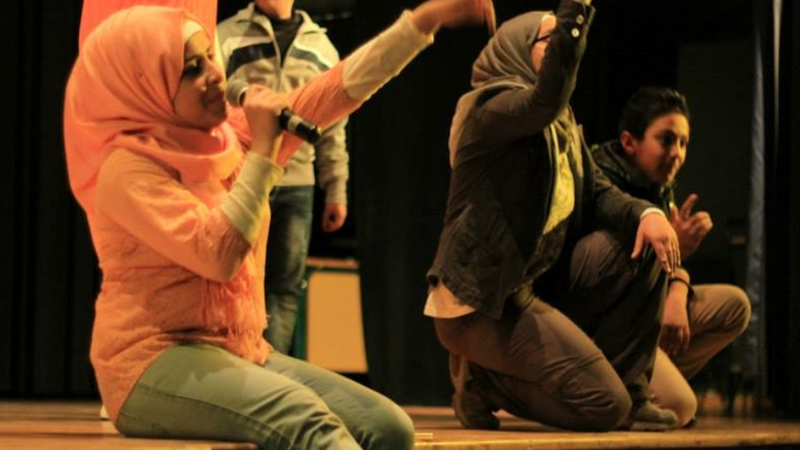 HAYATUNA chronicles the work of Swedish NGO Spiritus Mundi and a team of local artists as they bring music, dance, and theater into the lives of a group of orphan, refugee, and handicapped youth. 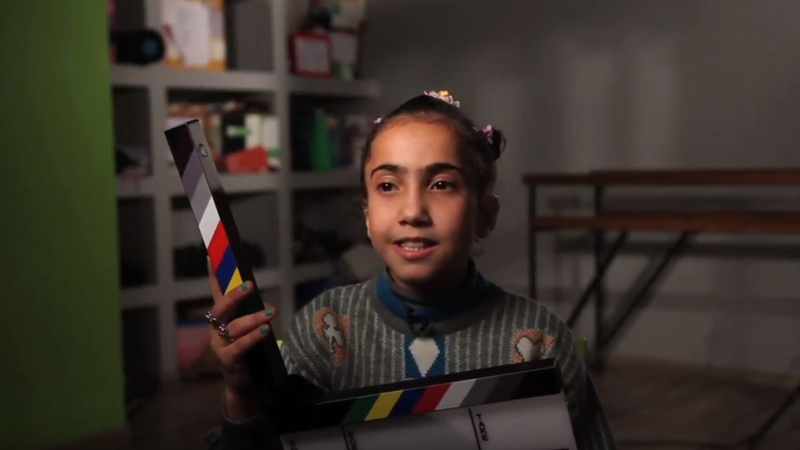 Montclair State University Professor David Sanders and journalist Steve McCarthy traveled with a group of filmmaking students to Amman several times over a period of two years to document the process these children underwent to present a show that expresses their feelings and struggles. Q&A with directors David Sanders and Steve McCarthy to follow both screenings.